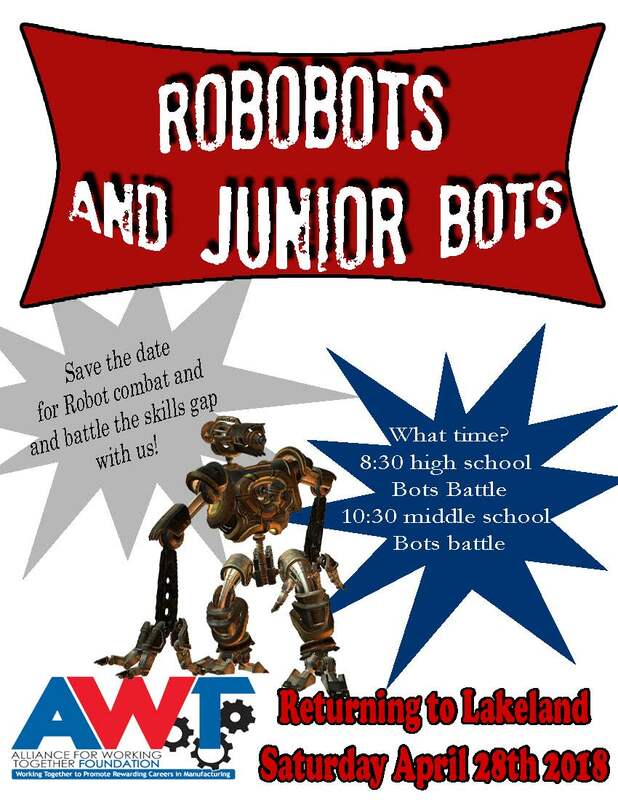 RoboBots 2018: Save the date! RoboBots 2018: Save the date! - HGR Inc.
RoboBots 2018: Save the date!